Salman Khan with his bodyguard Shera. 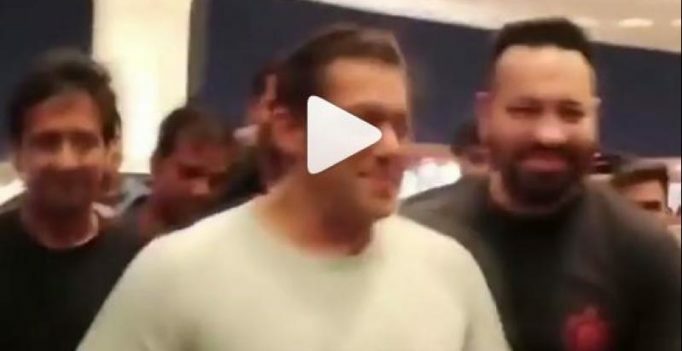 Salman Khan shares a very special relation with his bodyguard Shera. Shera is now as popular as Salman and is a part of the Khan family. He in fact has a following of his own and a movie dedicated to him – Salman Khan and Kareena Kapoor Khan starrer ‘Bodyguard’. Shera might look rough and tough to many and he undoubtedly is, but we all can see a different side of him when he’s around his boss Salman. Salman, who is often known to joke with Shera, once again did so when he asked Shera to take the limelight. Shera went on blushing and pushed Salman forward for the paparazzi to click, post which the two left smiling. Salman was last seen in ‘Race 3’ which released on Eid. 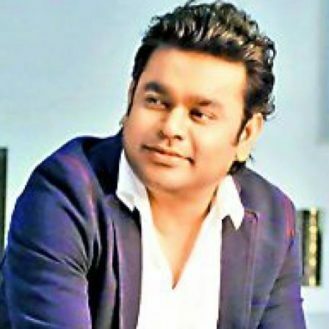 He is currently busy with Da-Bangg Tour and will soon be seen in ‘Bharat’ with Priyanka Chopra and Disha Patani and ‘Dabangg 3’ with Sonakshi Sinha.